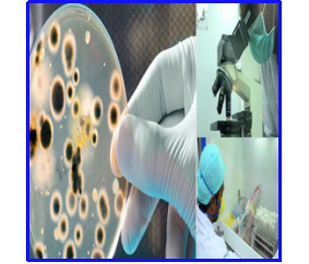 Microorganisms can originate from health care personnel and from environmental sources (Air and surfaces).A regular Micro Testing program can provide insight to a potential problem long before it brings production to a halt. 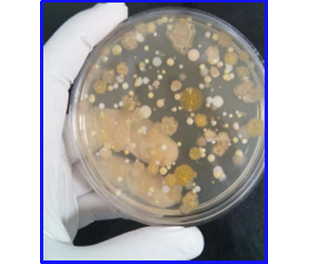 Microbial contaminants found in the environment can be devastating to a final product in any production industries. 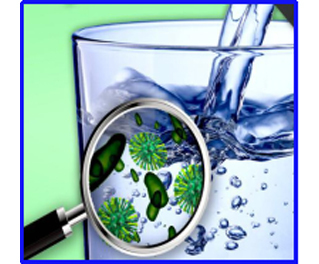 Air can play a role as a reservoir for microorganisms. In addition to Air Monitoring, now a days Compressed Air monitoring is growing fast as compressed air is generally used in pharmaceutical mainly for medical device. • Drinking Water Analysis as Per IS 10500:2012: It includes water from any sources e.g. Bore well water, River water, Pond Water, Well water etc. • Other waters- E.g. Cooling tower water, Boiler water, recreational water etc. 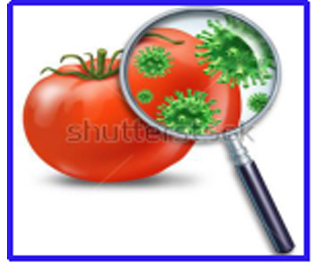 Pathogenic microorganisms can cause infections or intoxications, plays role in biodegradation and cause food spoilage and can possibly harm health and beauty of the consumers. What to be tested ? 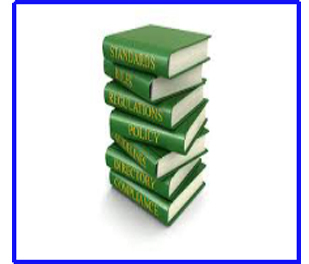 By carrying out analysis of the product by national/international standards such as Indian Standards, BAM (Bacteriological Analytical Manual), APHA (American Public Health Association), AOAC (Association of Official Agricultural Chemists).